Hello all! Today I'm featuring a lovely tweet by Paraffle Embroidery - a set of lovely embroideries stitched for a wedding. 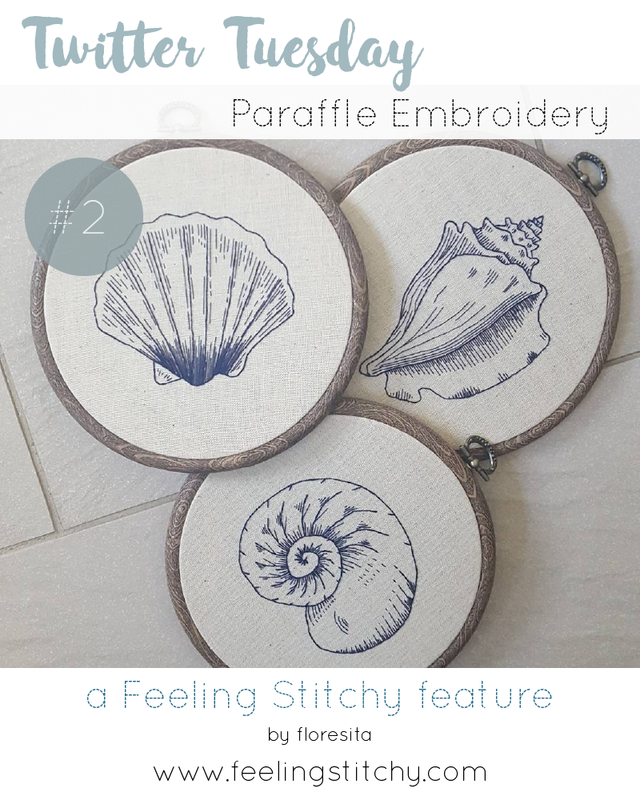 Paraffle embroidery is an Etsy shop by Sammy Bishop featuring lovely patterns, kits, and original embroideries - be sure to pay her shop a visit! If you would like to be featured in our Twitter Tuesday feature, please tag your tweets #embroidery and/or #feelingstitchy!